Elyne Mitchell (1913-2002) began writing for her children. 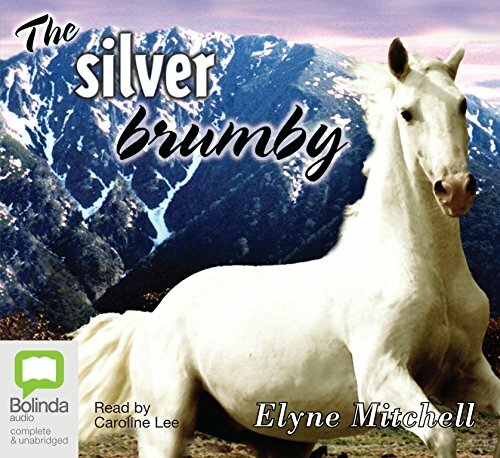 Although the Silver Brumby books are her most famous, she wrote several others, mainly about horses. Passionate about the dramatic landscapes of the Australian Alps, her books convey the beauty and savagery of that area with a remarkable lyricism.